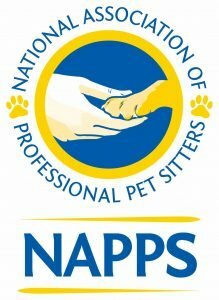 The NAPPS certification is a certification that is designed specifically for pet sitters and dog walkers. We maintain a NAPPS certification at Paws At Home by completing 10 Continuing Education Credits, related to the pet care industry, per year. In 2019 we have launched a sister company, Certified Pet Expert.com, which offers a pet sitting and dog walking certification. 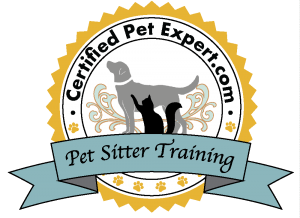 Through Certified Pet Expert.com (CPE) we offer pet sitting and dog walking specific online training courses, exams, and a certification. Our certification covers the hands on knowledge that pet sitters need to a great job at each visit.